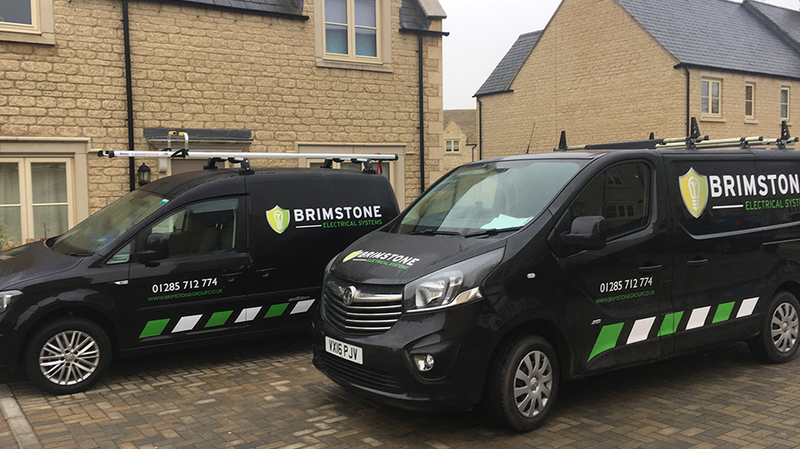 Here at Brimstone Electrical, we work throughout the Gloucester area, providing specialist electrical services. As experienced and qualified electricans we are able to offer perfect services for your individual needs. "Friendly, professional and did a very tidy job. Time keeping was excellent. Everything you could want. I would high recommend the team." Outstanding quality solutions provided across the Gloucester area.